After Wednesday night's Powerball drawing yielded no jackpot winners, the prize climbed from $430 million to a gargantuan $510 million. The current jackpot would be the 8th largest U.S. lottery prize of all time. 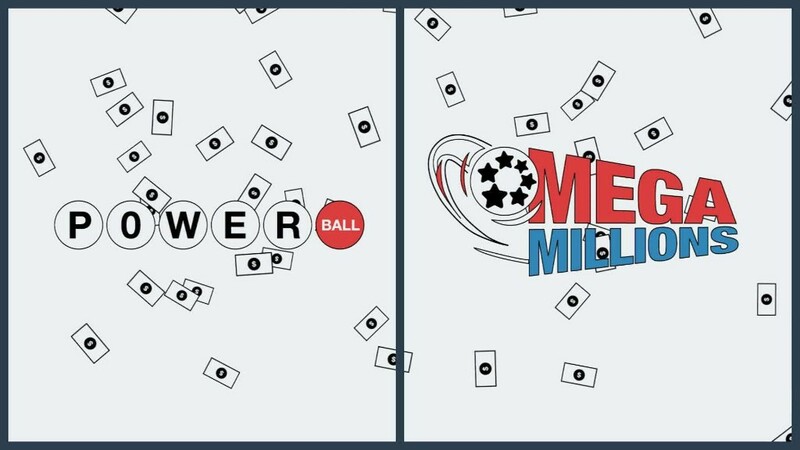 That includes jackpots from past Powerball and Mega Millions games, the two largest nationwide lotteries. As it stands, the jackpot would be the 9th biggest Powerball prize in history. The largest ever was the $1.6 billion grand prize snagged by three winning tickets on January 13, 2016. And there's been two other Powerball jackpots that have passed the $400 million mark so far in 2017. A $448 million prize was claimed in June and a $435 million jackpot was won in February.